John Prine at Wolftrap - "Six O'clock News"
John Prine performing "Six O'clock News" at Wolf Trap on August 26th 2011. Richard Thompson at Wolftrap - "Down Where the Drunkards Roll"
Richard Thompson performing "Down Where the Drunkards Roll" at Wolf Trap on August 26th 2011. John Prine & Richard Thompson at Wolftrap - "Paradise"
John Prine, with Richard Thompson, performing "Paradise" at Wolf Trap on August 26th 2011. The Jason Spooner Trio performing at Floydfest X on July 29th 2011. The Lefty Williams Band perform at the Garden Stage at Floydfest X.
Andy Poxon Band at JV's Restaurant - "Stagger Lee"
16 year old Andy Poxon performing "Stagger Lee" at JV's Restaurant (Falls Church Virginia) on August 12, 2011. The Yonder Mountain String Band performing on the Main Stage at Floydfest X on July 30th 2011. William Walter, Jesse Chong, & Andy Thacker performing Sunday morning, July 30th 2011, on the Main Stage at Floydfest X.
Andy Poxon Band at JV's Restaurant - "You Don't Love Me"
16 year old Andy Poxon performing "You Don't Love Me" at JV's Restaurant (Falls Church Virginia) on August 12, 2011. Trampled by Turtles performing at Floydfest X.
Donna the Buffalo at Floydfest X - "Corn Bread"
Donna the Buffalo performing "Corn Bread" on the Main Stage at Floydfest X, July 30 2011. 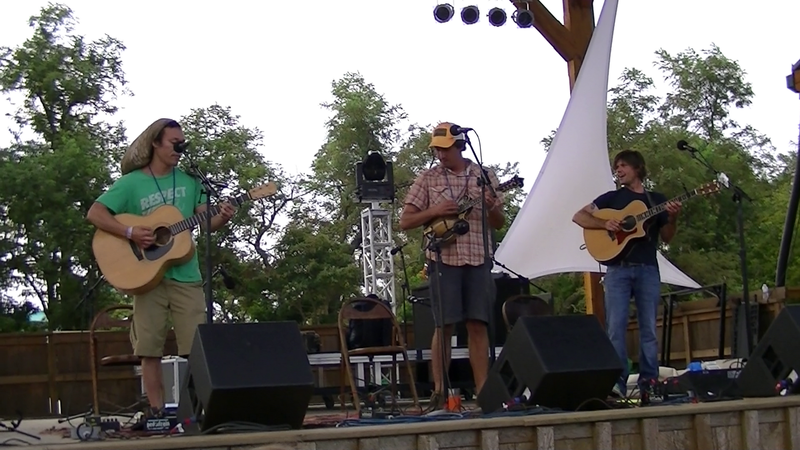 Larry Keel & Natural Bridge performing at Floydfest X 2011. Taj Mahal performing at Floydfest X on July 29th 2011. 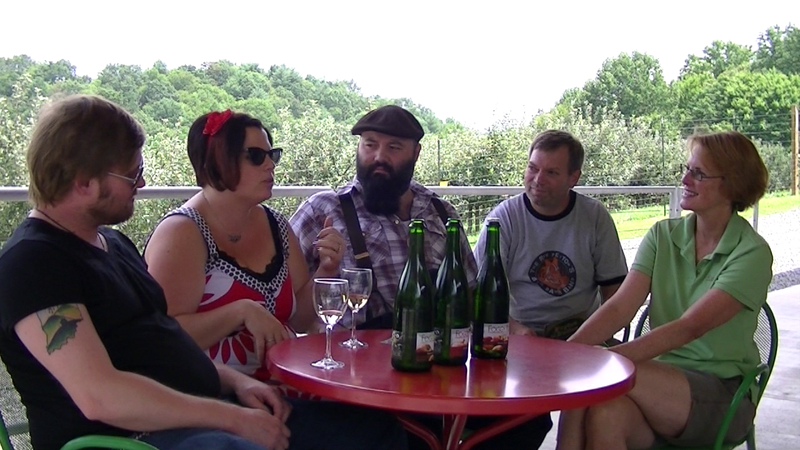 This episode of MyJoogTV features SideOneDummy Records recording artist the Reverend Peyton's Big Damn Band in a discussion of cider, country blues, and Charley Patton with Foggy Ridge Cider proprietor Diane Flynt. 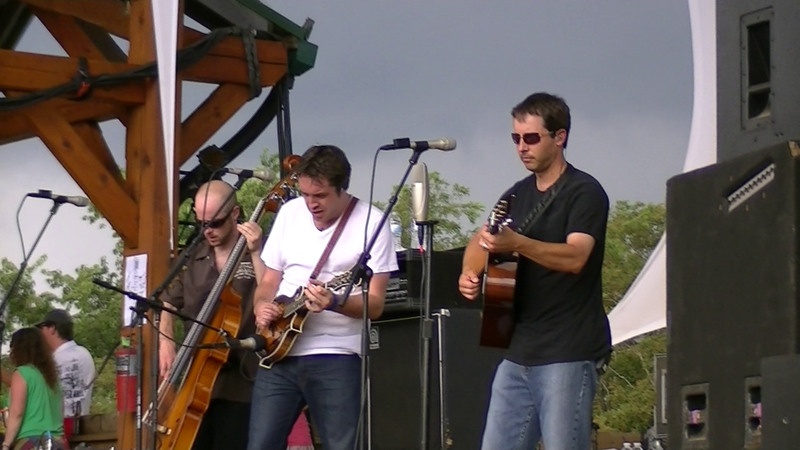 The episode was filmed during Floydfest X, the celebrated music festival located right on the Blue Ridge Parkway and minutes from Foggy Ridge. Specifically, we discussed cider and apple varieties as well as the band's latest CD: Peyton on Patton. This is the first ever compilation to honor the man who is arguably the father of Delta Blues. In fact, most modern rock music follows a lineage from Patton through Muddy Waters and Howlin' Wolf to Elvis, the Beatles, and the Rolling Stones. To paraphrase the Reverend, "if it wasn't for Patton, we'd be listening to Tony Bennett - all the time". The video is available to download for iTunes and Windows Media Player. 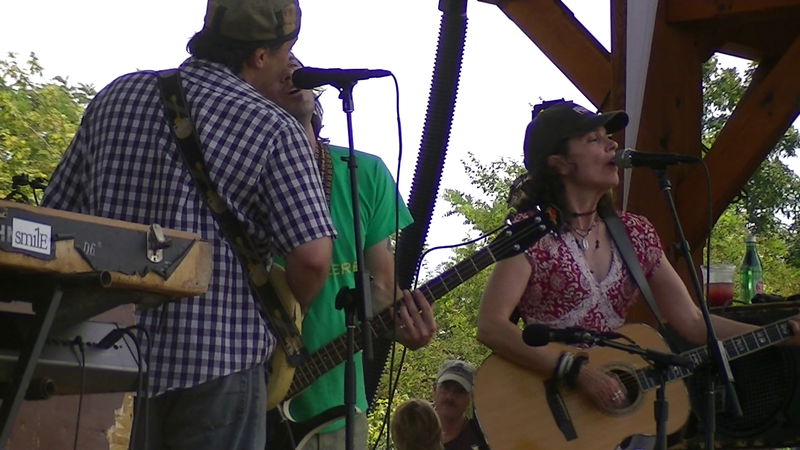 To view more videos filmed at Floydfest, visit the MyJoogTV YouTube Channel. Here is Blues Legend Nat Reese performing on the Virginia Folklife Porch at Floydfest X. His bio and recordings are available through the Virginia Folklife Program Crooked Road Series. 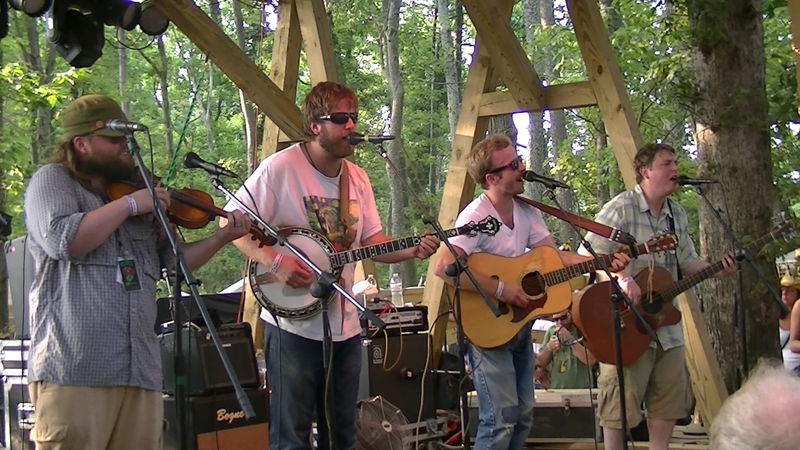 Big Daddy Love performing at Floydfest X on July 29th 2011.